The Constitution bench of the Supreme Court today began hearing petitions challenging the practices of triple talaq, polygamy and nikah halala. 1) We will examine whether triple talaq is fundamental to Muslim religion? 2) If there is an enforceable right? 3) We will not go into polygamy and Nikah halala and only confine ourselves to examining constitutional validity of triple talaq. A bench headed by chief justice J S Khehar had on March 30 2017 referred the petitions to a constitution bench and had said first the issues shall be framed before day-to-day hearings commence. Taking ahead its hearing on batch of petitions, one of them taken suo motu by it on the contentious issue and recurring complaints of gender discrimination suffered by Muslim women arising out of several rules in its personal laws, the Supreme Court said it would decide issues pertaining to legal aspects of the practices of triple talaq, 'nikah halala' and polygamy among Muslims and would not deal with the question whether divorce under Muslim law needs to be supervised by courts as it falls under the legislative domain. 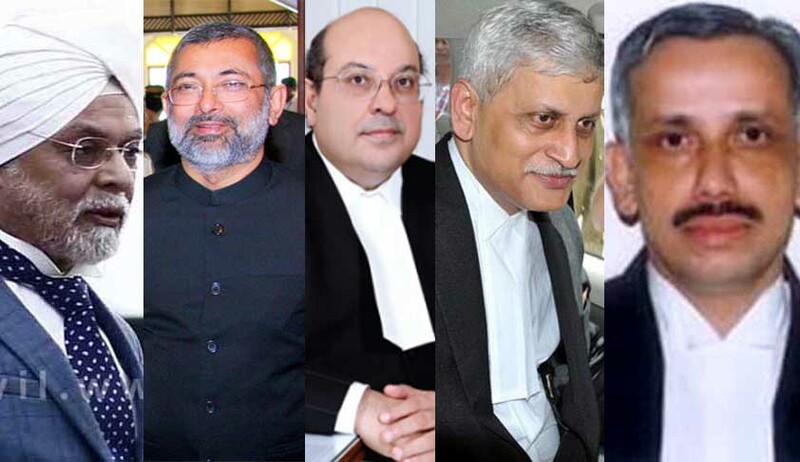 The bench had earlier made it clear that it was not dealing with the issue of Uniform Civil Code (UCC), which is currently being examined by the Law Commission of India.